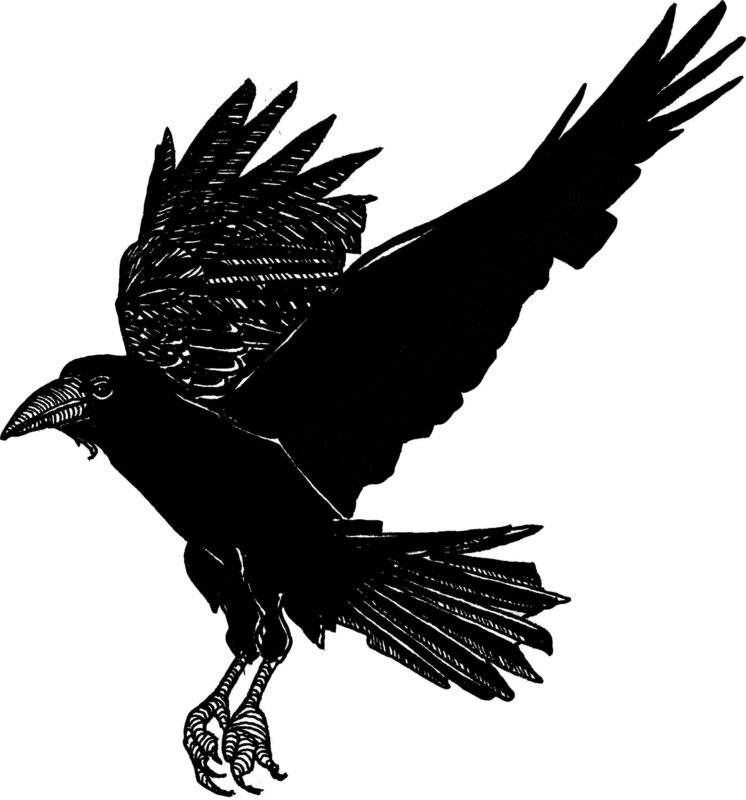 November 15th draws near, and soon the winner of the 2018 Raven Short Story Contest will be announced! As the days grow shorter, so to does the list of contenders. Below, listed alphabetically by author first name, are the authors whose stories have made the shortlist. The big reveal from judge CC Humphreys is just around the corner. Sign up for the Pulp Literature newsletter to receive updates on our submission windows or future contests.